A champions' toast. 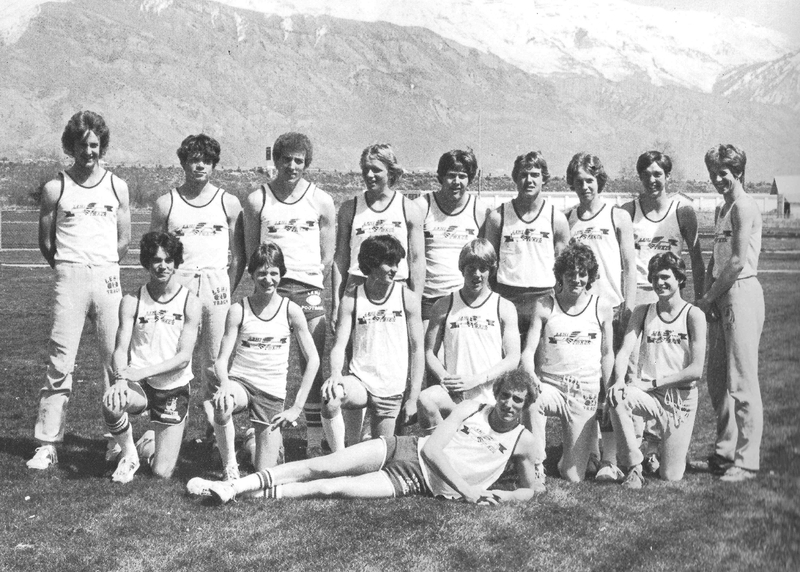 Lehi's Phil Olsen, track; Garth Fjellstrom, football; Mark griffin, baseball; Mark Tuckett, basketball, left to right. Although nearly forty years have passed, students who attended Lehi High School during the early eighties still reminisce about the remarkable achievement that occurred during the 1980-1981 school years. Lehi High School became the first high school in Utah high school athletics history to win four state championship trophies in a single year. The remarkable achievement started with a 2-A football championship in the fall, a basketball championship in the winter, then a baseball and track championship in the spring. Lehi added a second-place trophy in the winter in wrestling as well. The Pioneers wrestlers lost in the championship game to perennial powerhouse, Delta. The head boys athletic coaches at the time were Lou Andrus, football and track, Ken Wagner, basketball, and Lloyd Jacobsen, baseball. Assistant coaches were Cloyd Atwood, Vern Henshaw, and Ken Pierce. 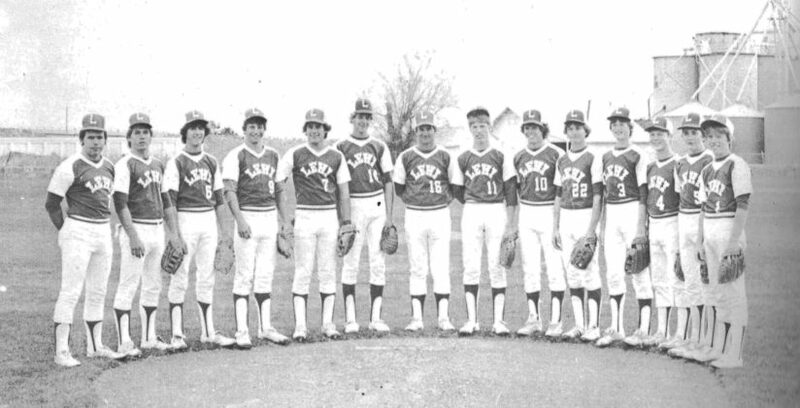 In those days, coaches coached more than one sport. Marion Dunn, a former sports writer for the Daily Herald at the time interviewed basketball coach and mentor, Ken Wagner. “The attitude of all the kids has been one of winning. Not one of these kids likes to lose. They think they can win, and they go out and win, “ said Wagner. Coach Lloyd Jacobsen was also quoted in the interview, and said, “They have been confident through the years.” Wagner went on to coach basketball at Dixie and BYU-Hawaii. 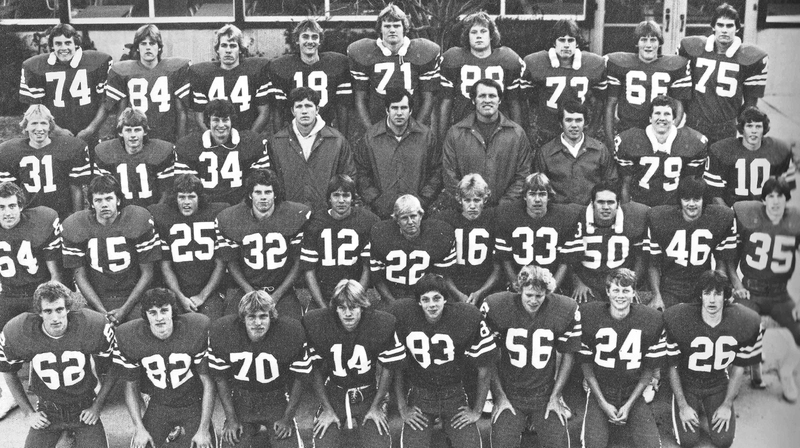 Football players who were standouts during the season were, Mike Hamby, Jim Fackrell, Kurt Nelson, Garth Fjellstrom, Mike Bonds, Eric Haws, Wade Cardon, John Geyerman, Darin Allman, Stacey Haws, Mark Jones, Gordon Miner, Dave Nattress, and Troy Peterson. Mike Hamby was recruited to play professional football. 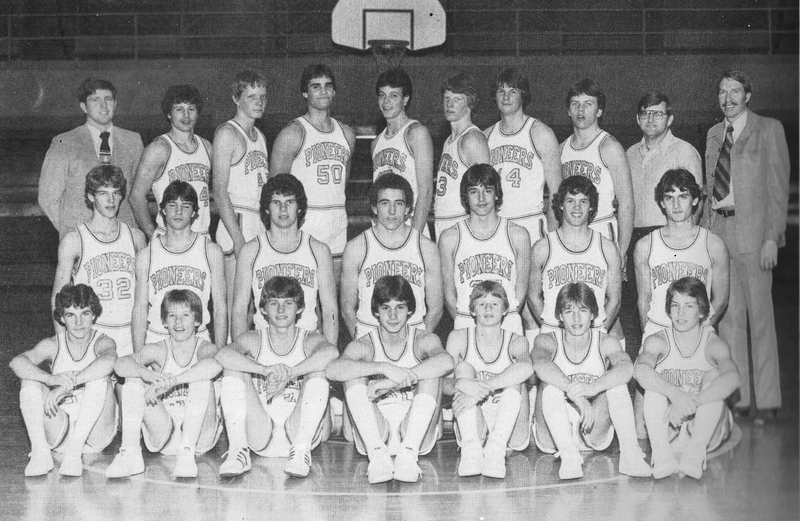 Basketball standouts were Jim Fackrell, Mark Tuckett, Brad Christofferson, Wade Cardon and Mark Griffin, Baseball players who helped the Pioneers win the title were Rick Houghton, Mark Griffin, Garth Fjellstrom, Mike Bonds, Bob Barnes, Brett Nattress, and Todd Smith. 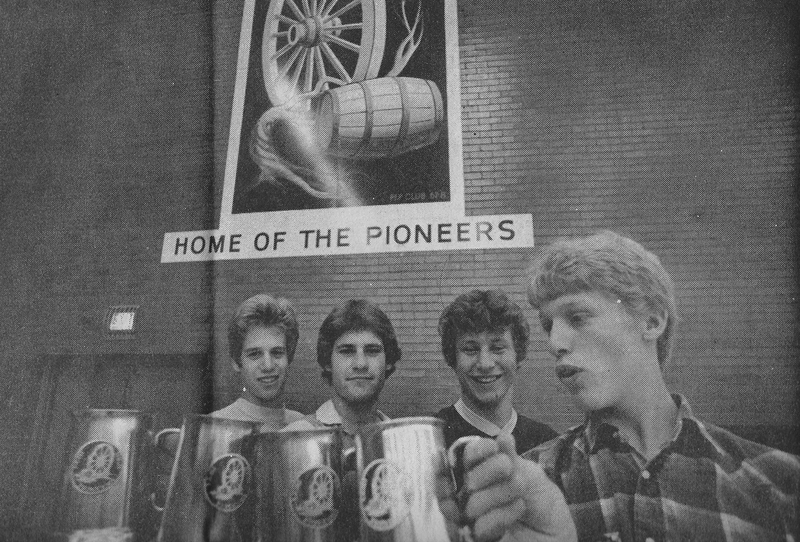 In track, Phil Olsen, Paul and David Stanley, Evan Gordon, Cole Dalton, and Gary Wilson carried on the winning Pioneer year. 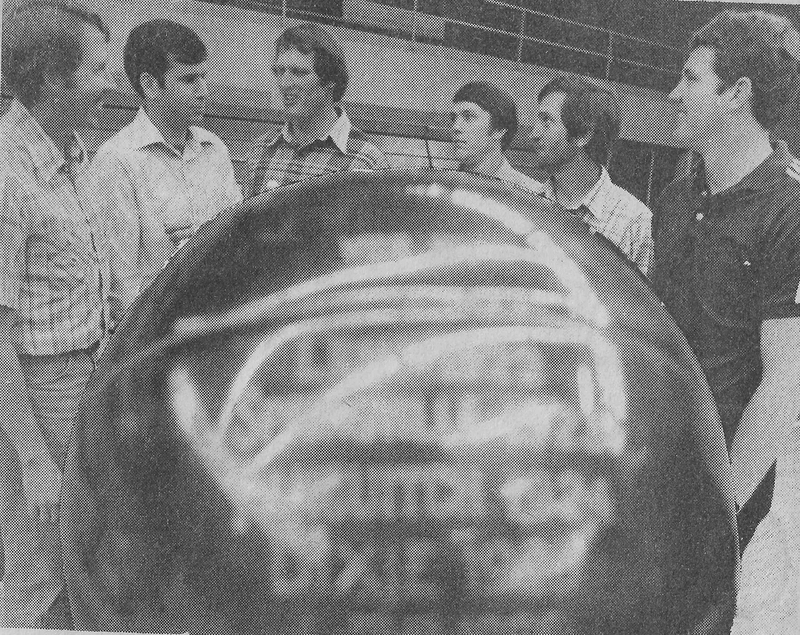 The wrestling team had six region champions: Mark Grant, Quint Larsen, Gordon Miner, Dave Allman, Stacey Haws, and Mike Hamby. They were coached by Dave Beal. Coaches framed by 1922 basketball trophy; Cloyd Atwood, Vern Henshaw, Lou Andrus, Ken Pierce, Lloyd Jacobsen, and Ken Wagner. | Meb Anderson, The Herald Friday, May 29, 1981.